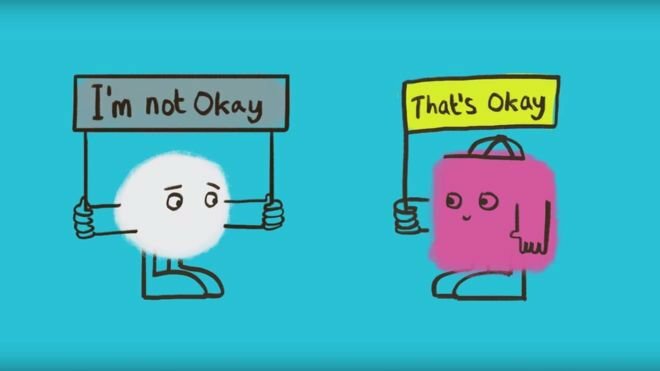 Recently the music industry has started talking about mental health. After many tragedies losing incredibly talented people in the music industry due to mental health issues, artists and the music industry people are finally talking about very stigmatized issues. 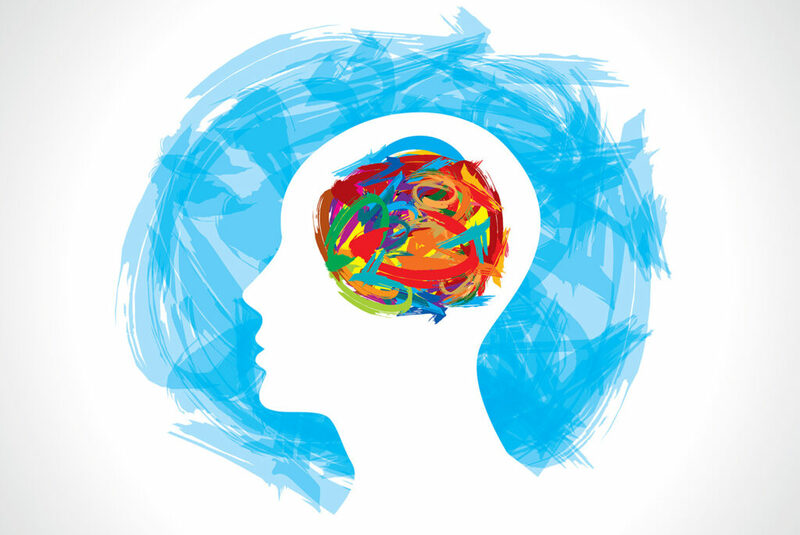 I feel like you can never talk too much about mental health, and very often those of us who work hard behind the scenes are often forgotten, and I believe that we also need to start talking about our general and mental health. In an ideal world, we would always sleep eight hours per night, eat nourishing food five times a day and exercise four times a week, but unfortunately, the world is not always ideal. Sleep, food, and exercise are three critical factors when it comes to our mental health. It is easy to neglect all of these three things when working long hours when you have a tight schedule or if you need to meet a deadline. Some periods in life will be busier the other, but you will be handling stress a lot better if you prioritise at least one of the three things. Setting new habits can take some time, but if you start with one thing at least, the rest will follow eventually. ‘I’m sorry, but I can’t make it, I’m working’ – You hear yourself saying this often? Having unsocial work hours can take an extreme toll on your mental health. Although a lot of our work can be incredibly social and we meet loads of fantastic people, nothing beats spending time with your absolute best friends and family. The guilt you might feel when you are unable to attend family gatherings, birthdays, baby showers or drinks at the local pub can weigh you down. Often we have to choose work before friends and family because we all need to pay rent and feed ourselves. But hopefully, we also love what we do! But don’t neglect your loved ones either. Set aside a day or two a month to catch up with your people. Make a phone call or send a message, reach out! Especially if your mental health is not tip top or theirs for that matter — support one another. Someone described me as ‘Olive is 24/7’ and when I first heard it, I felt pride. I thought that makes me dependable and that I can sort out any situation at any time of the day at anywhere in the world. But I quickly realised that no one should have to be available 24 hours, seven days a week, 365 days a year. Not even Olive. Setting boundaries are essential; if you’re not supposed to work, then don’t. Of course, there might be an emergency, and we have to step in, but how many times has an actual crisis occurred? I can count mine on one hand. Trust me; most things can wait. Having some time off is crucial. Otherwise, it will lead you to be burned out. If you do not give yourself space, you won’t be able to evaluate what is going on in your life, and frankly, we all need to deal with what is going on, no matter how uncomfortable we are with it. Alcohol is a big part of the live entertainment industry. As a musician or a sound engineer, it is not uncommon to receive free drinks, in a lot of cases sometimes that is the only payment that you get. Sometimes after you worked a 15-hour shift, you feel like you deserve a drink, especially as it might have been a challenging day and all of your patience has just run out. Or you’ve had a fantastic show or completed a full tour, and you’d like to celebrate with a couple of drinks, of course, you deserve that! However, when consumed several days a week we need to step back and look at our consumption. If you did not already know, alcohol is a depressant. So if consumed too often it will affect your mental and physical health. These are only a few aspects of one’s life that can affect your mental and physical health, but more importantly, most of the above are things we can control ourselves. Change starts within yourself. Care about yourself as much as you care about your work. If you are not doing well, then take a step back and take a day off if you can. There are also plenty of help to get, both online and through counselling. Olive Olin is the Head of Sound and Production at The Ned, an extraordinary venue in the heart of London. 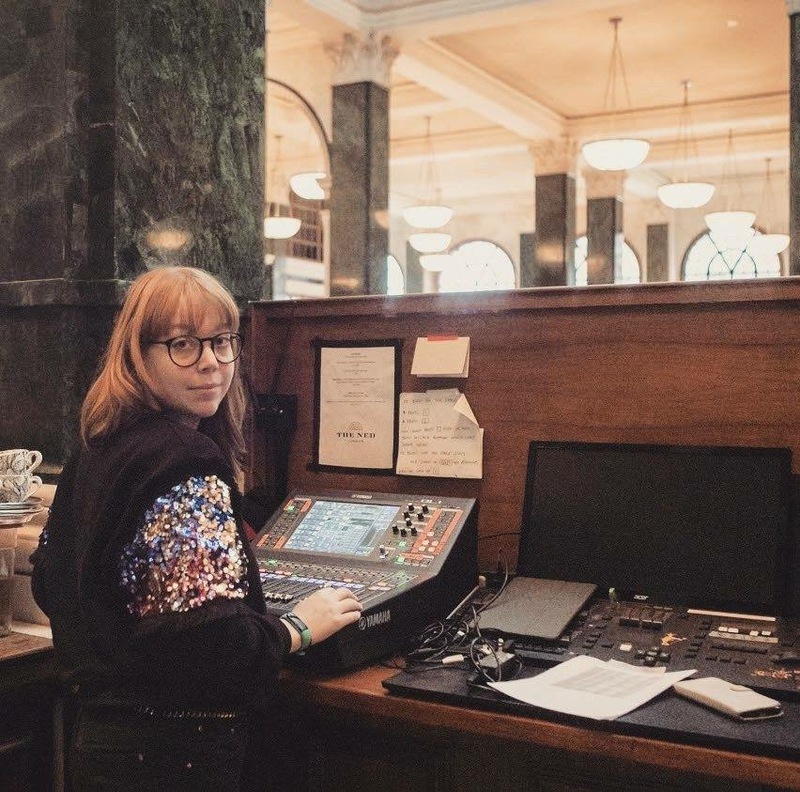 With a seven day a week entertainment schedule, Olive is the FOH & MON engineer, she books the live entertainment as well as planning the day to day production. Originally from Sweden; Olive has been based in London, UK since 2012. She holds a BA (Hons) degree in Music Production and since graduating has worked all over the city as a DJ, live sound engineer, and production manager. Although her main passion is the live entertainment industry, you can also find her at a Music University in Fulham inspiring young students to pursue a career in music production. Olive’s passion for audio and equal opportunities is evident in her blogs, a vehicle she uses to empower young professionals and to inspire them to pursue their dreams despite social stigmas.